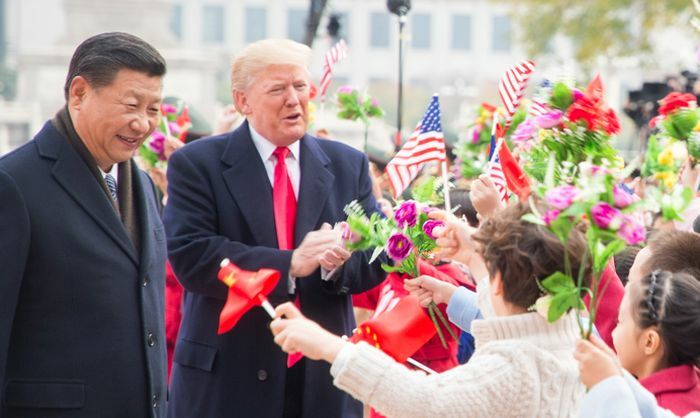 Trump’s tweet was the latest salvo in his battle to persuade China to tighten the economic screws on Pyongyang over its missile and nuclear programme, in a campaign that has seen him heap both praise and criticism on Beijing. 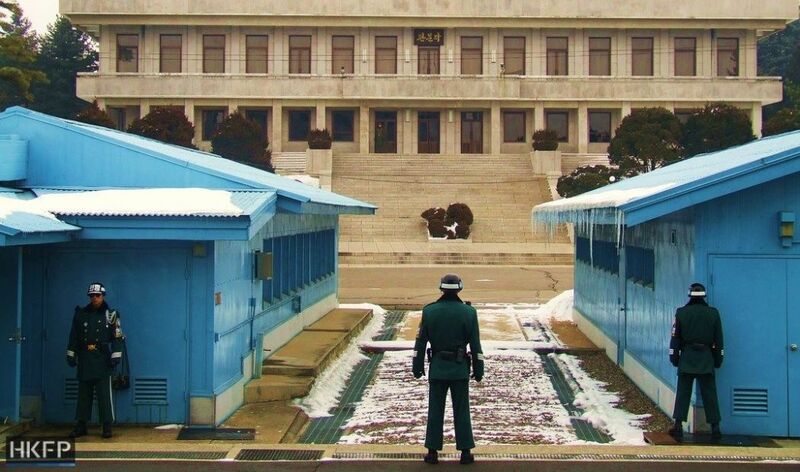 The United Nations — at the urging of the US — has imposed a series of sanctions against North Korea aimed at getting it to halt its weapons development. 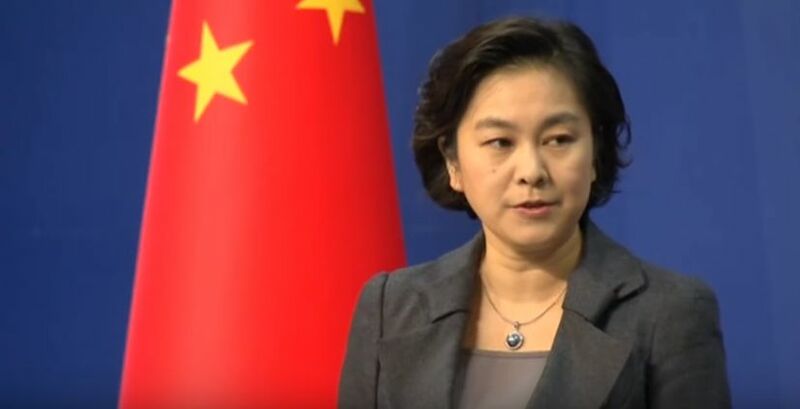 “The recent series of reports on this situation do not conform with the facts”, Chinese foreign ministry spokeswoman Hua Chunying said, adding that Beijing did not allow its “citizens or companies to engage in any activities that violate” UN resolutions. “There is no record of the (Chinese) vessel visiting a Chinese port” since August, she said. Washington insists a resolution of the crisis on the Korean peninsula depends on the North’s denuclearisation. It was not immediately clear what prompted Trump’s tweet, or if he was accusing China — the North’s main ally — of directly violating sanctions targeting Pyongyang. 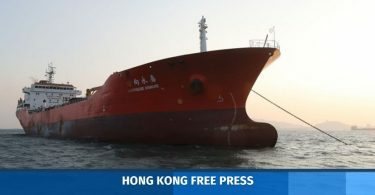 “We have evidence that some of the vessels engaged in these activities are owned by companies in several countries, including China,” the senior official said. 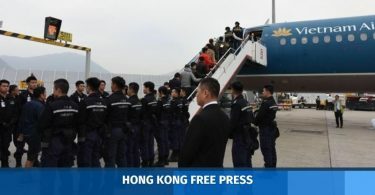 The official described the incident as Pyongyang “shrewdly circumventing” sanctions, adding that South Korea had shared intelligence on the case with the US. “China has a tremendous power over North Korea. Far greater than anyone knows,” Trump told the New York Times in an interview Thursday. 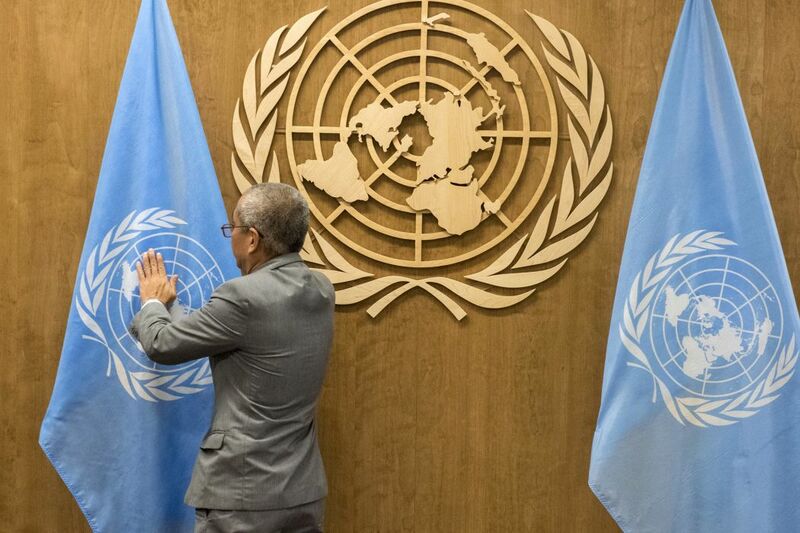 The ban of the four vessels brings the UN’s total number of blocked ships to eight.